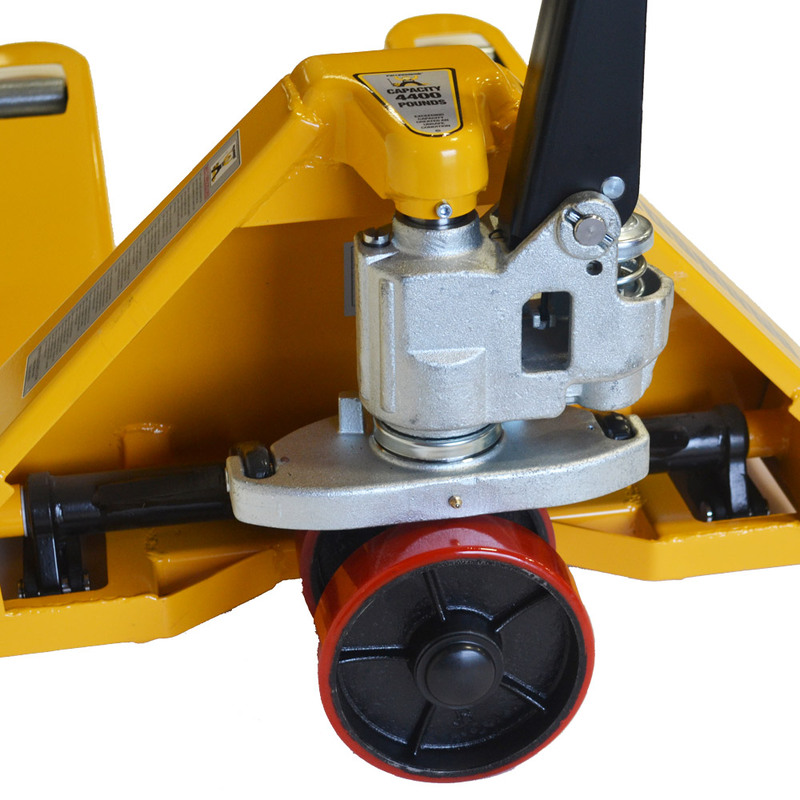 From standard models to ultra low profile, Palletsmith® has the hand pallet jack to meet your application. 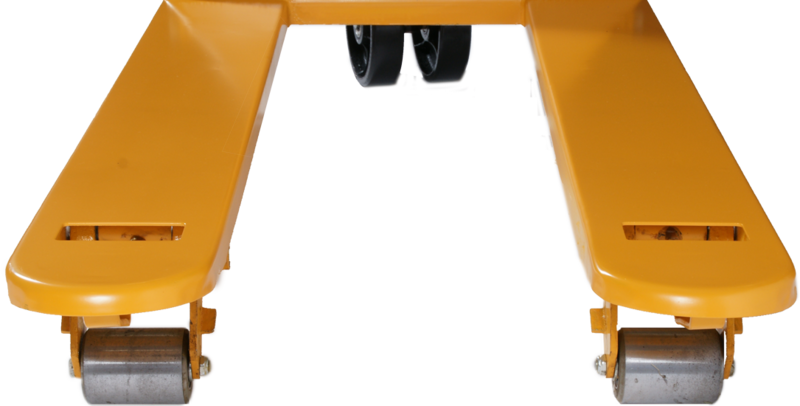 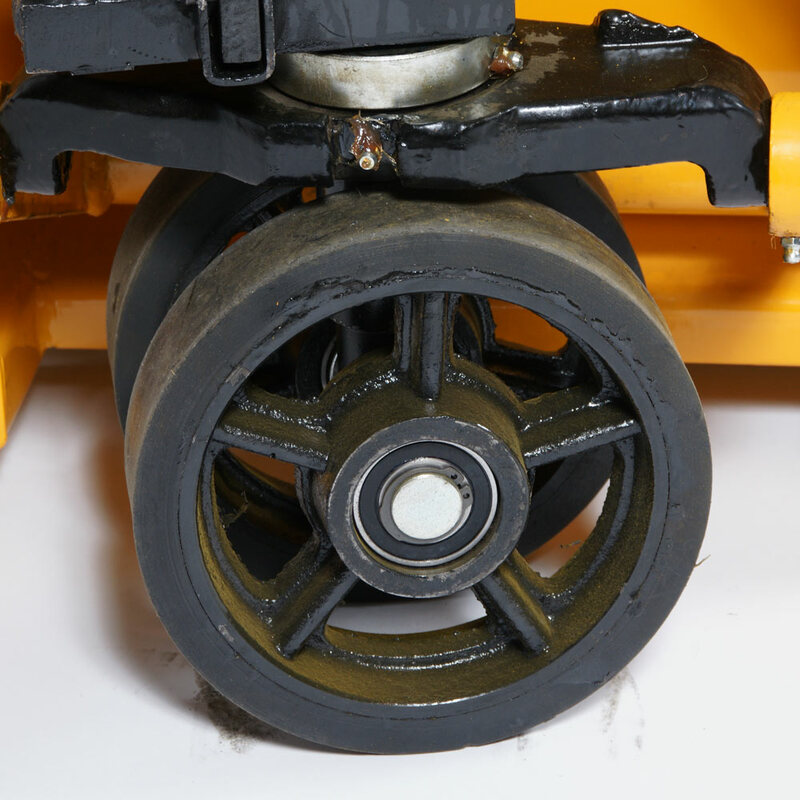 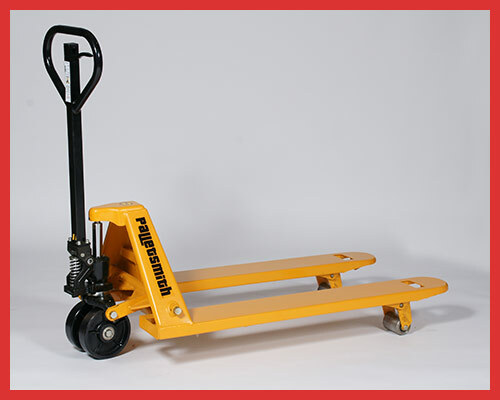 Durable construction, great pricing, and superior customer support make Palletsmith® hand pallet trucks a great value in material handling equipment. 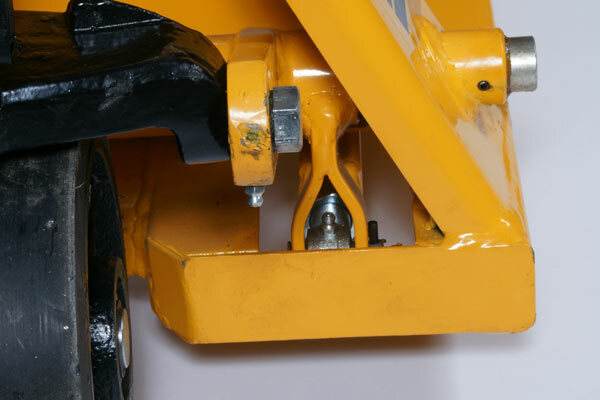 QUALITY FIRST! 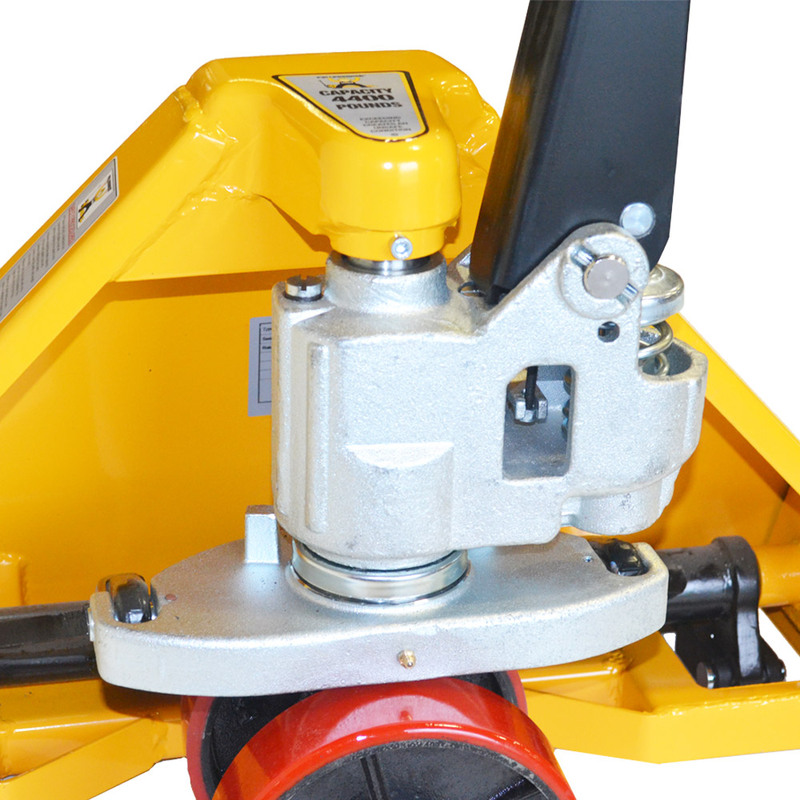 Our standard hand pallet jack comes with a 2-year hydraulic pump and handle warranty and superior technical assistance. 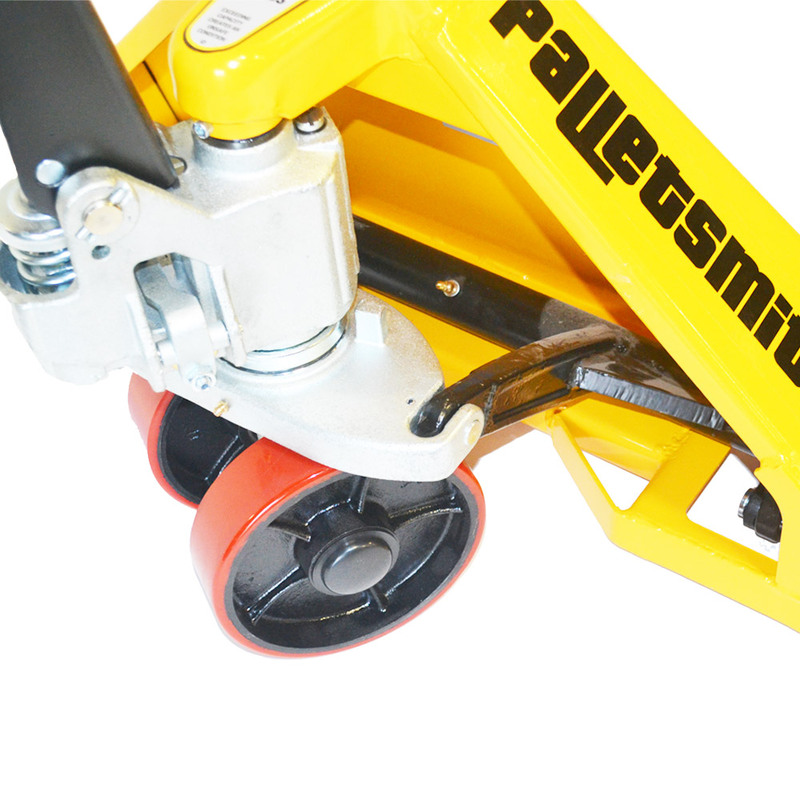 Great customer service, parts support, and quality service are why you will choose Palletsmith® pallet trucks again and again. 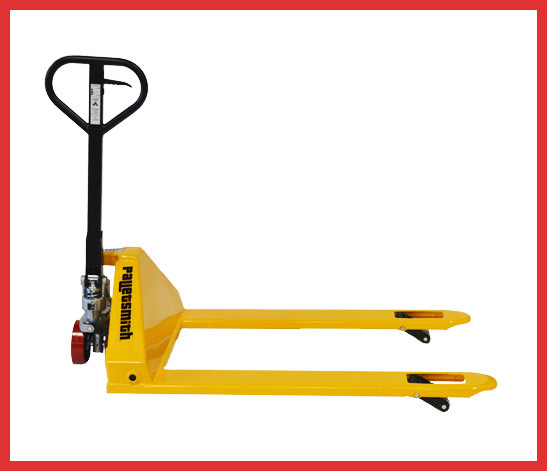 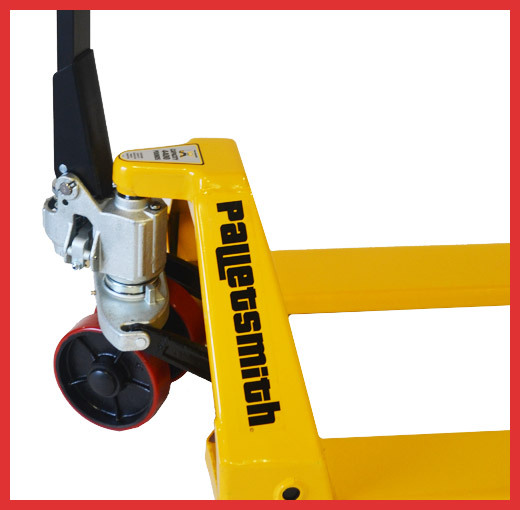 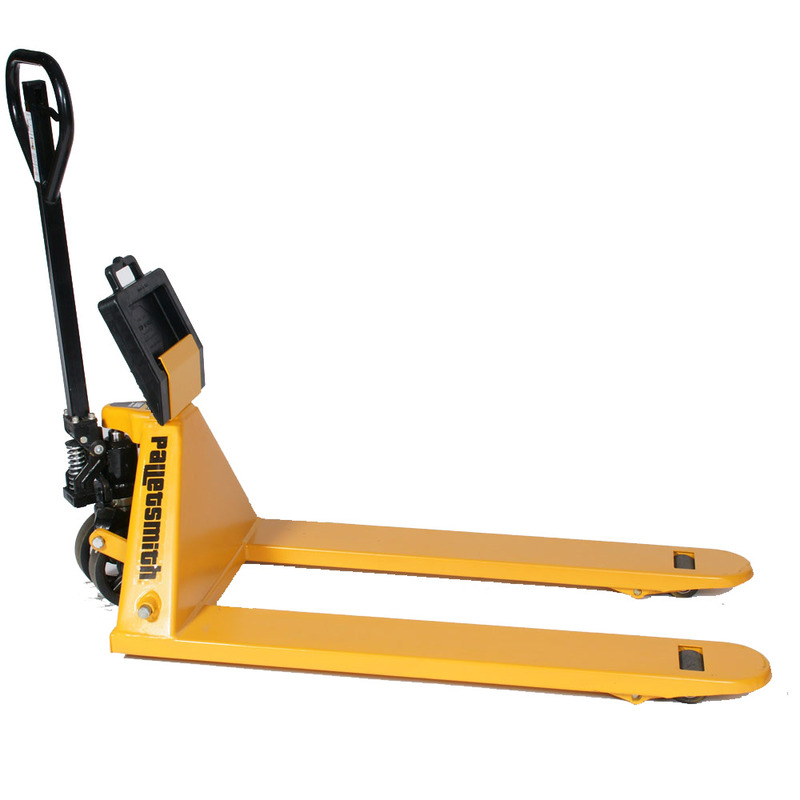 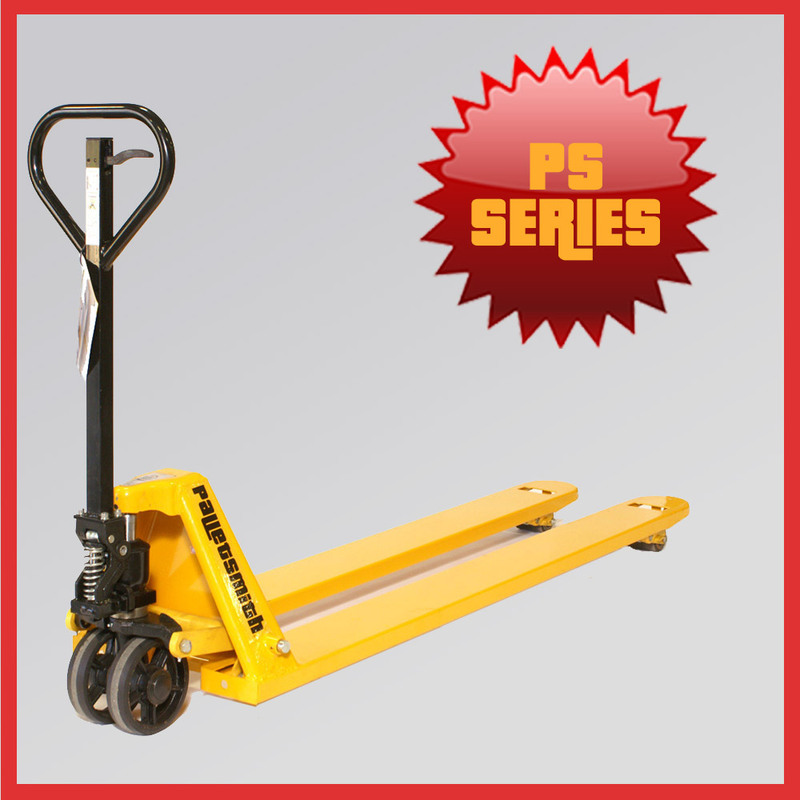 Order a Palletsmith® Pallet Truck today! 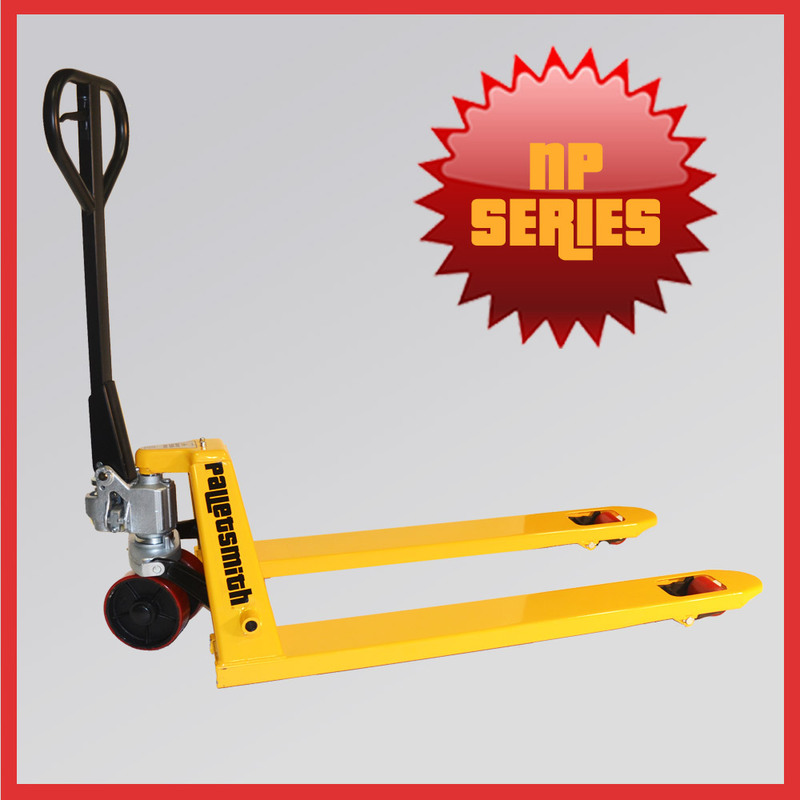 Palletsmith® hand pallet jacks incorporate a simple, high quality pump that is reliable even when challenged in freezing temperatures. 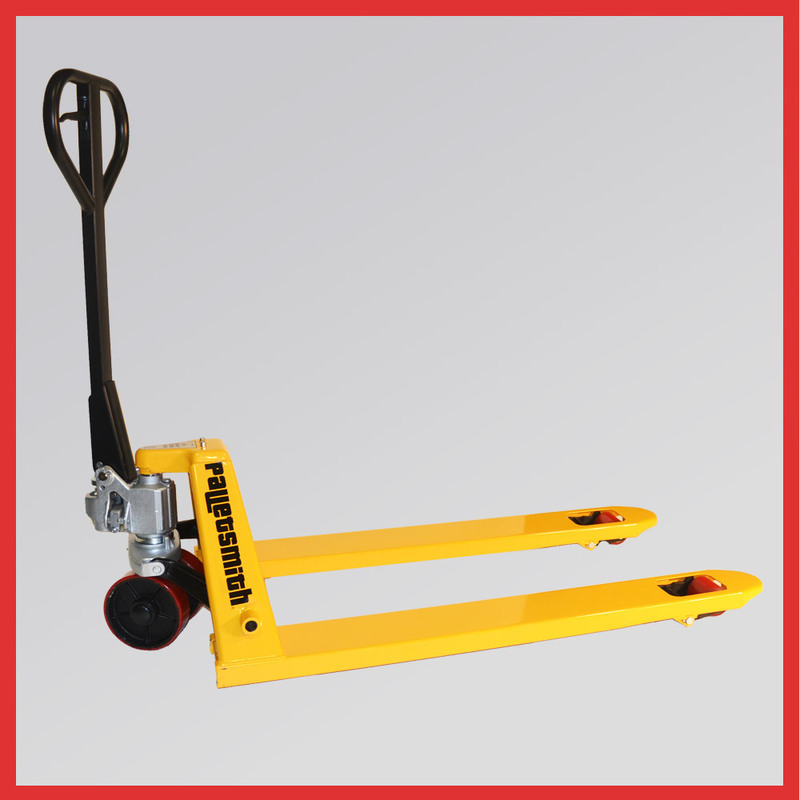 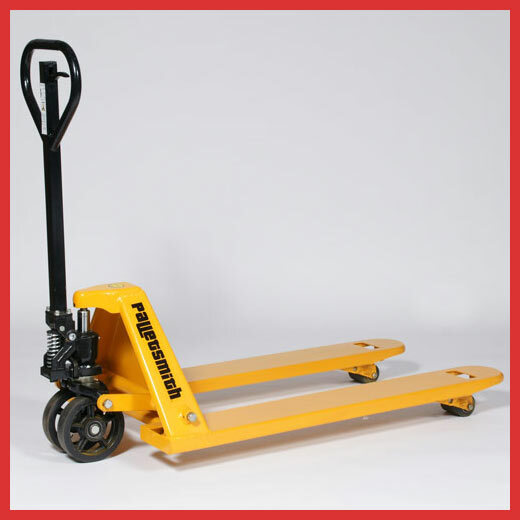 The pallet truck will stay where you put it make it easy for any freight carrier to secure their pallet truck during transit. 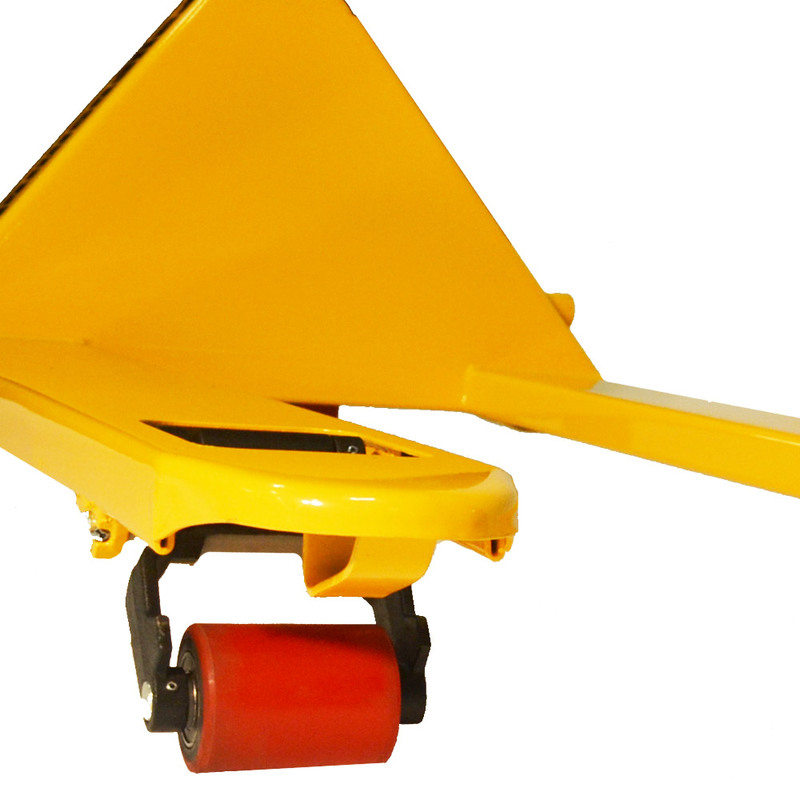 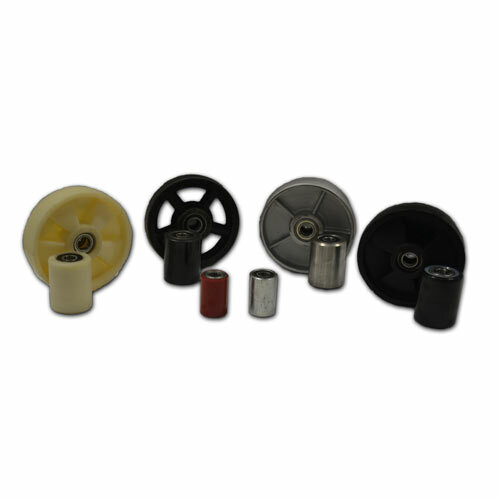 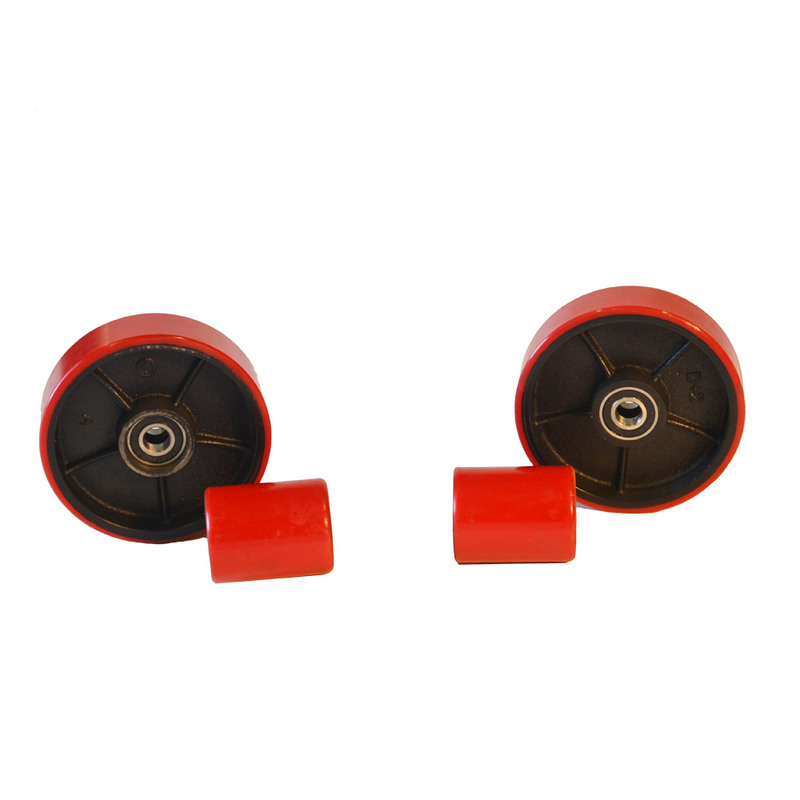 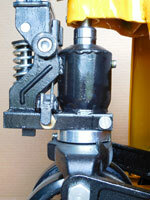 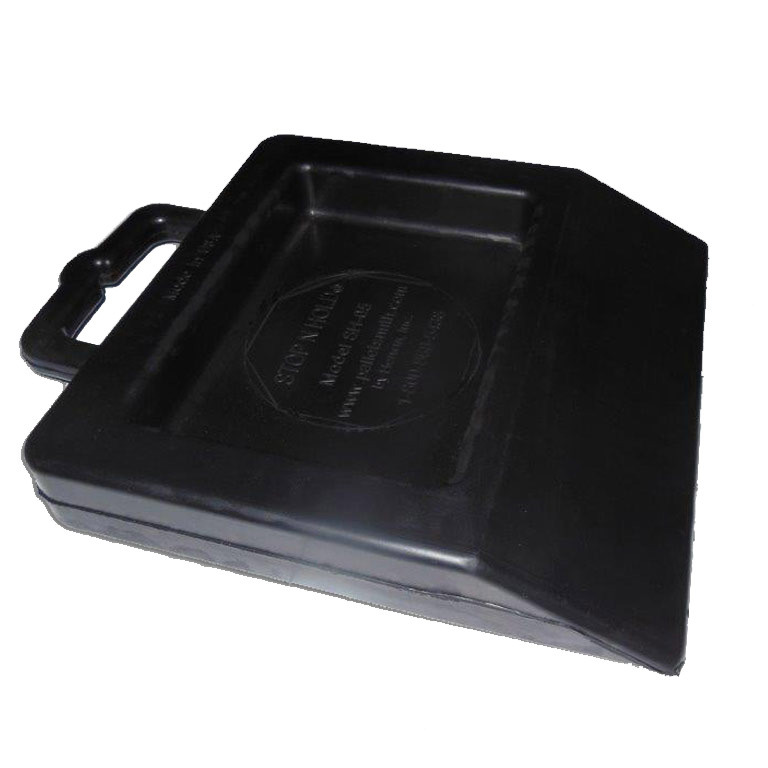 This innovative and inexpensive product is an ideal solution for the trucking and freight industry. 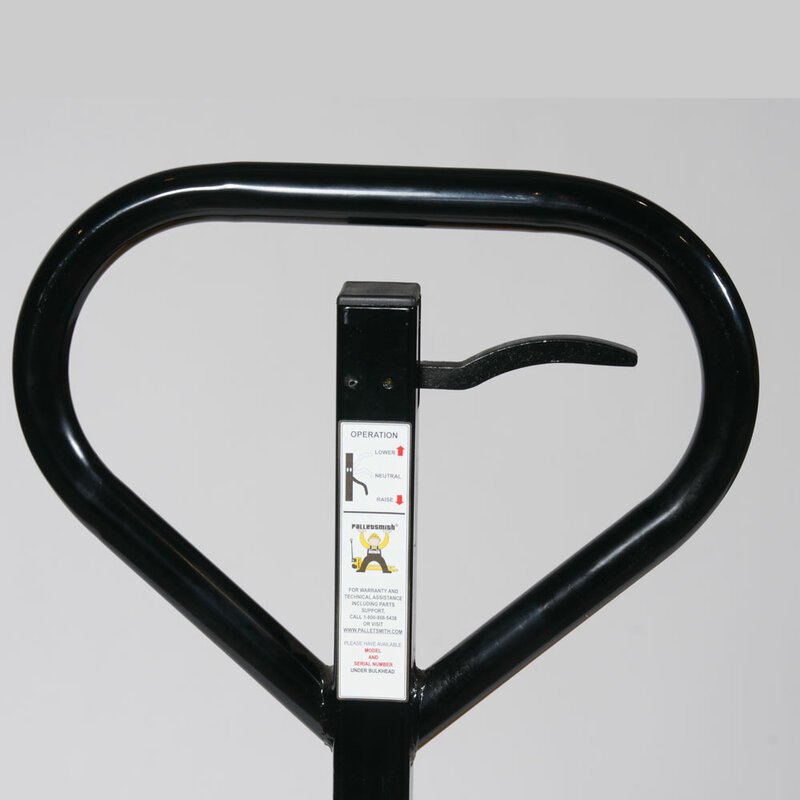 Order a Stop N’ Hold® or learn more. 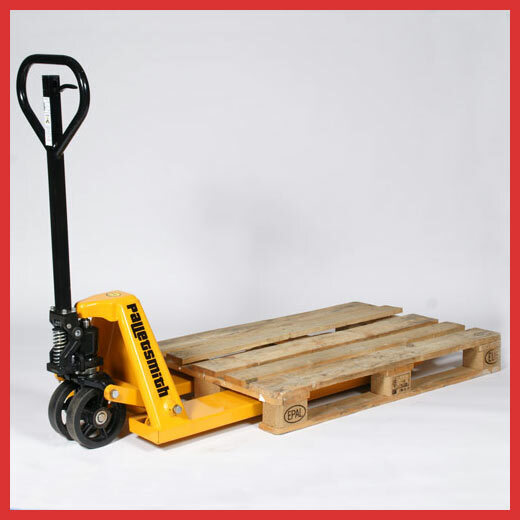 Palletsmith® is a TRAC registered vendor. 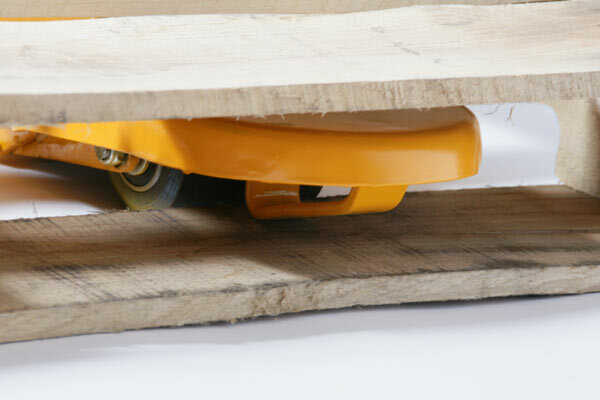 When you buy Palletsmith®, you know that you are buying from a trusted and compliancy-transparent company.